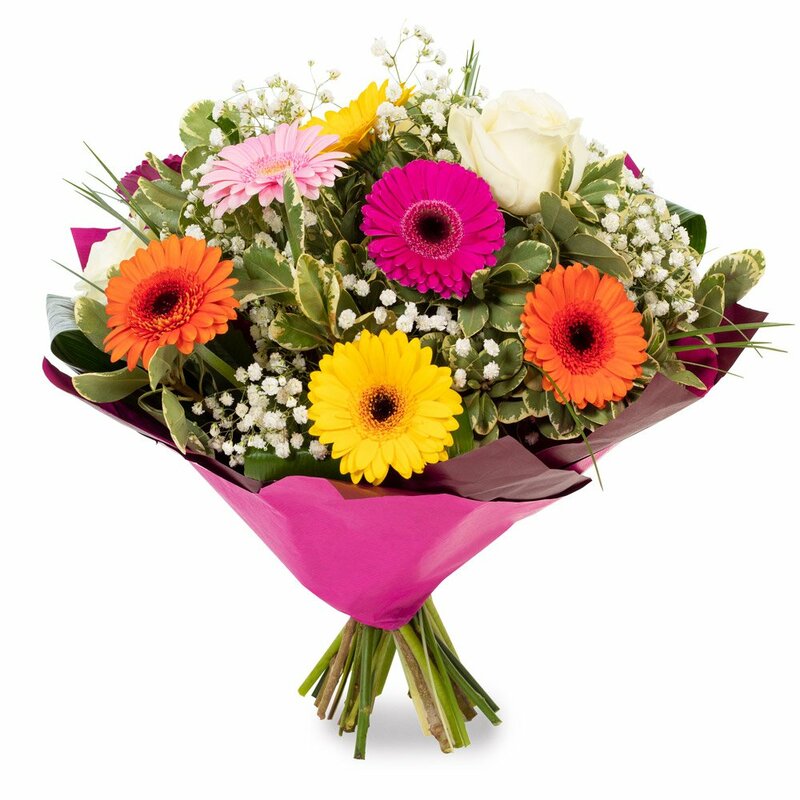 Scentsational is a local florist in Ickenham. 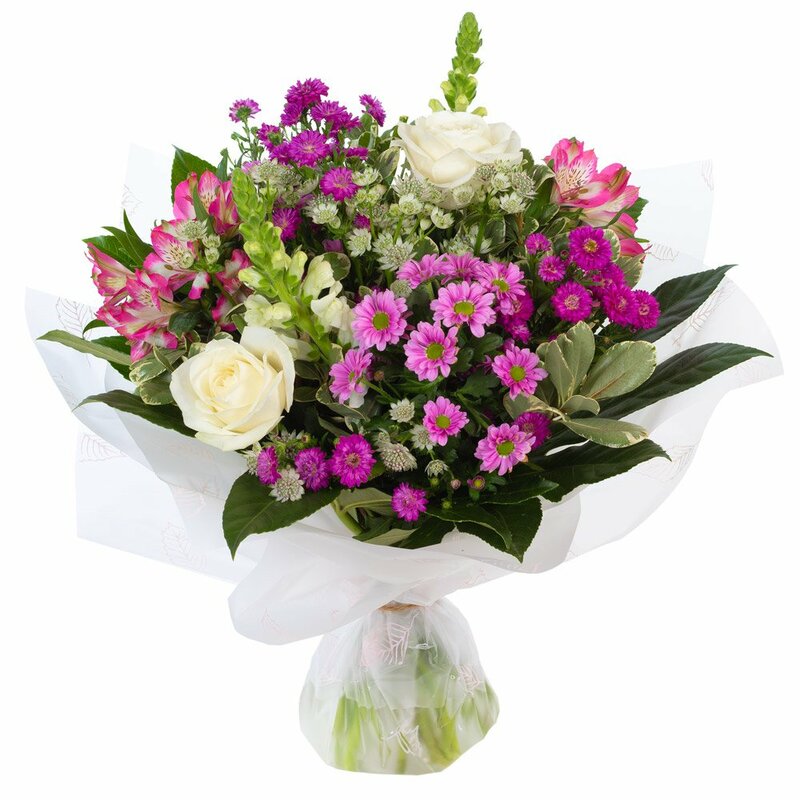 We are an independent florist catering for all your flower needs. 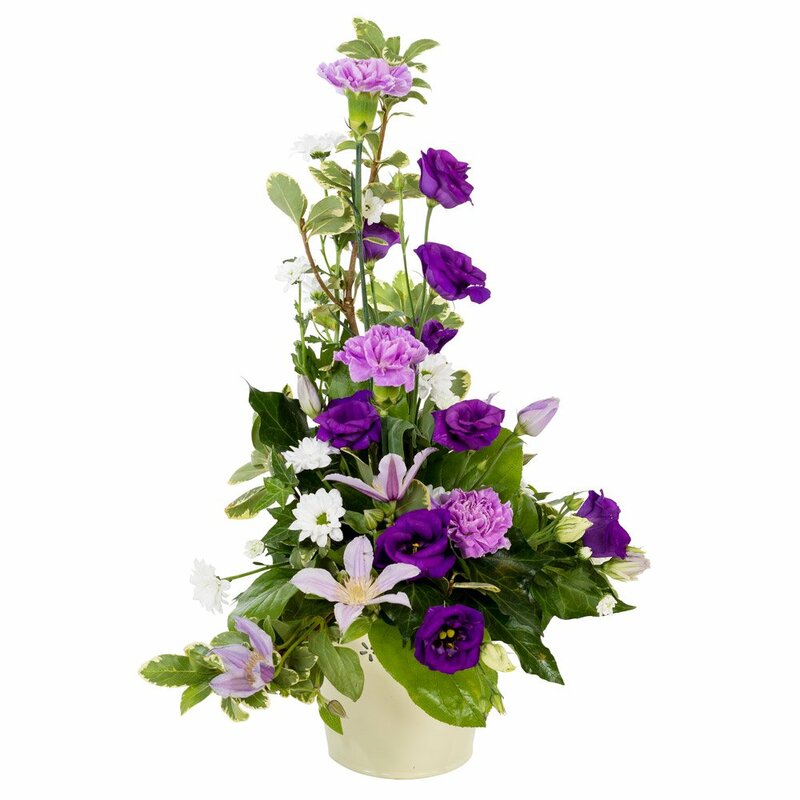 Follow us on facebook for all our promotions and offers. 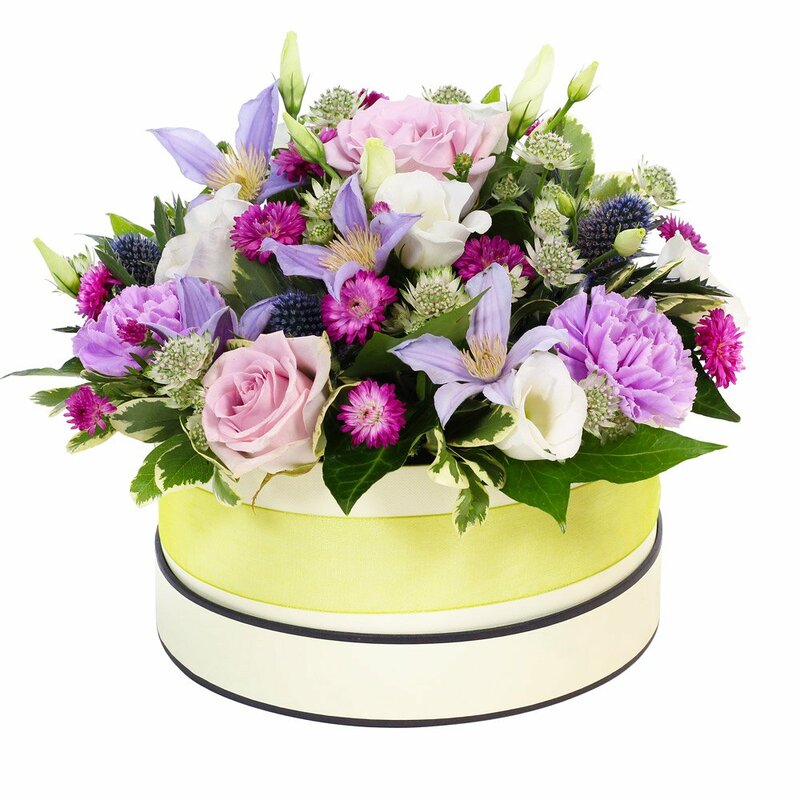 Wedding fair venues and when we will be appearing at local markets. 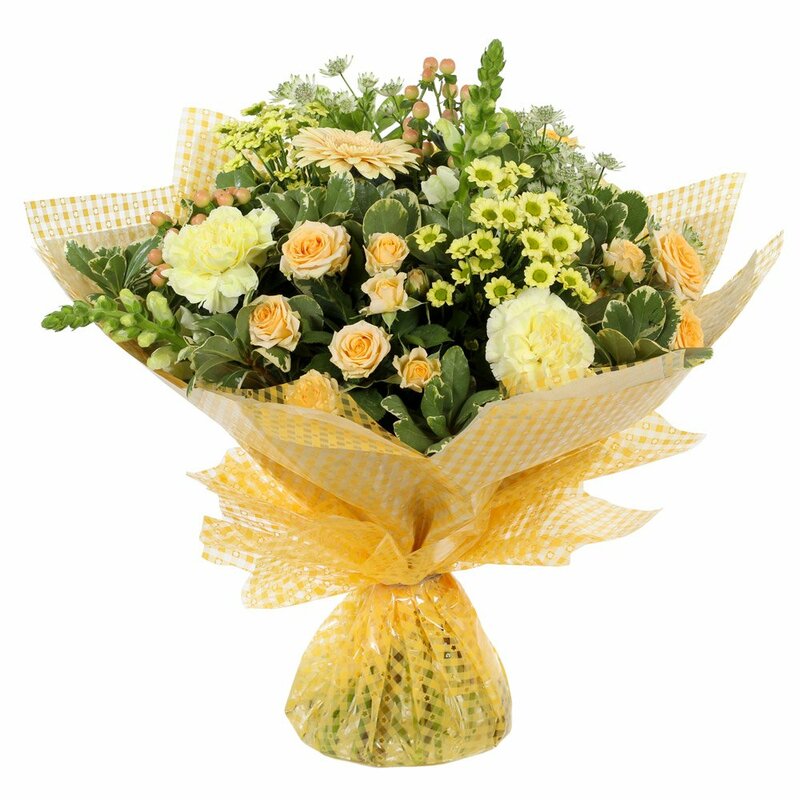 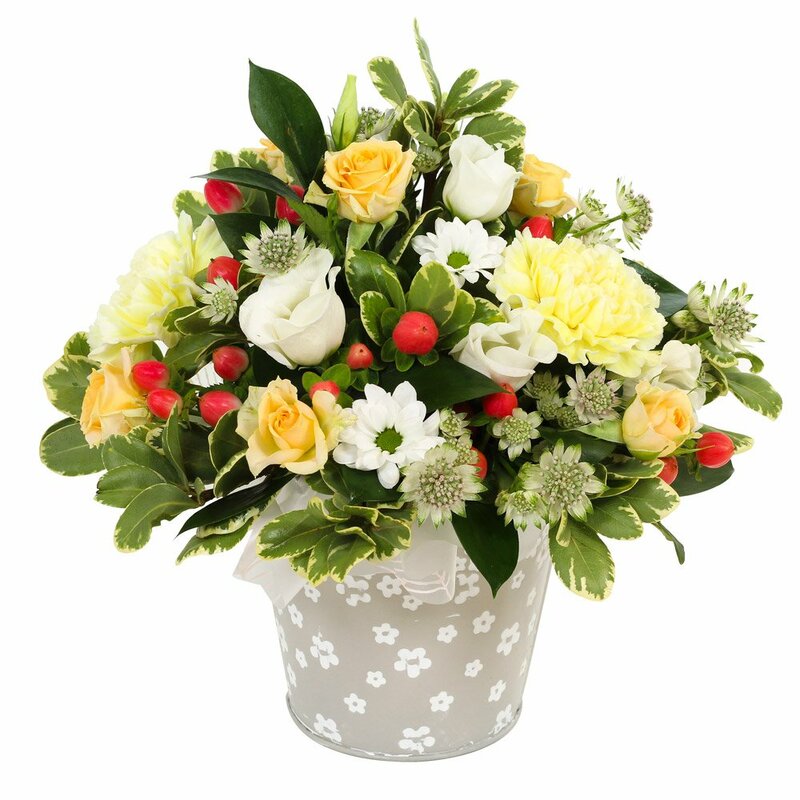 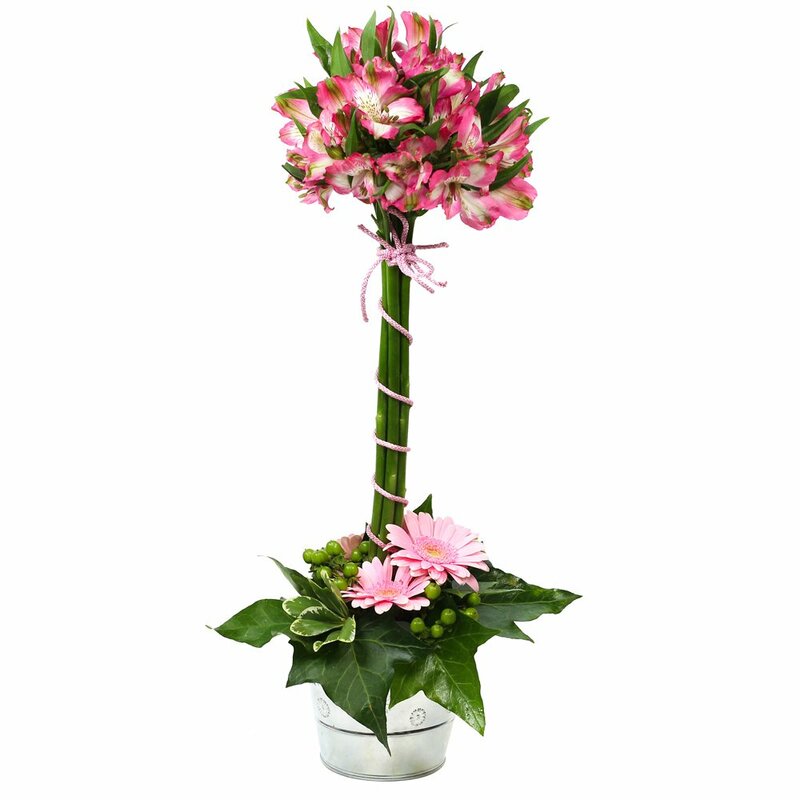 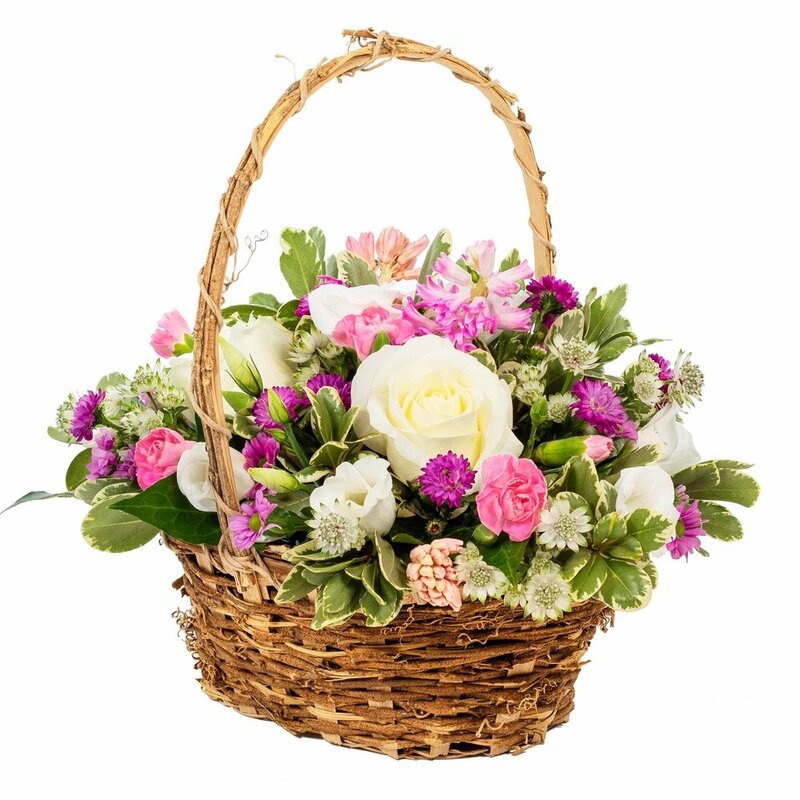 You can order flowers online from our shop online page, contact us from our contact form, by telephone on 01895 621721 or visit us in our flower shop at 49 Swakeleys Road, Ickenham, Middlesex.